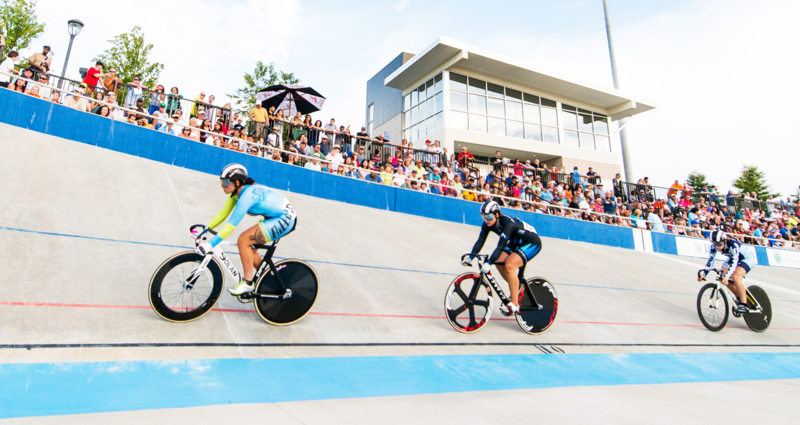 Residents of Riverwalk in the Charlotte MSA take adrenaline to new heights by embracing the world of extreme biking. 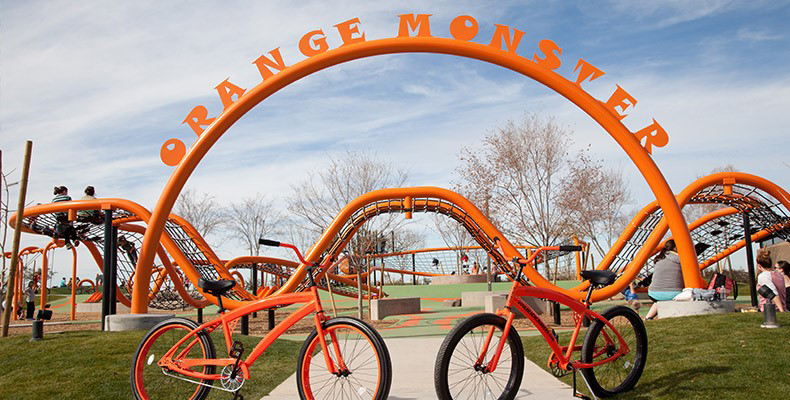 Children designed their own dream play-scape in Eastmark known as the Orange Monster. The structure encourages community involvement and exercise. Over the past three years, every home within this Phoenix community has received a cruiser bike to promote a healthy, active, and social lifestyle. Orlando’s Lake Nona attracted USTA’s new tennis headquarters with 102 tennis courts! 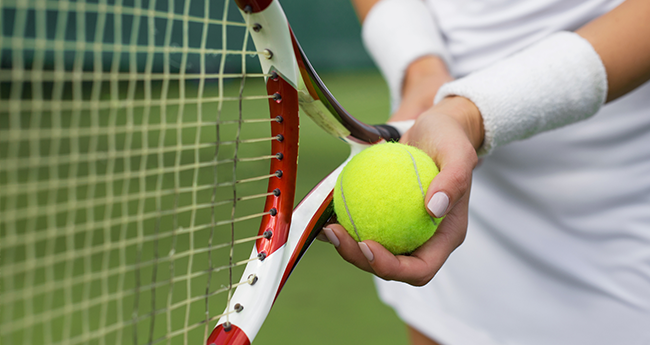 The masterplan offers sports enthusiasts a chance to play in world-class training facilities and attracts families of the top tennis and soceer players in the nation. 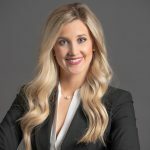 Epperson in the Tampa MSA will house one of the first US residential crystal lagoons, a massive man-made lake for swimming and boating surrounded by white sand beaches. The technology includes hundreds of sensors and gadgets to help self-clean the pool. 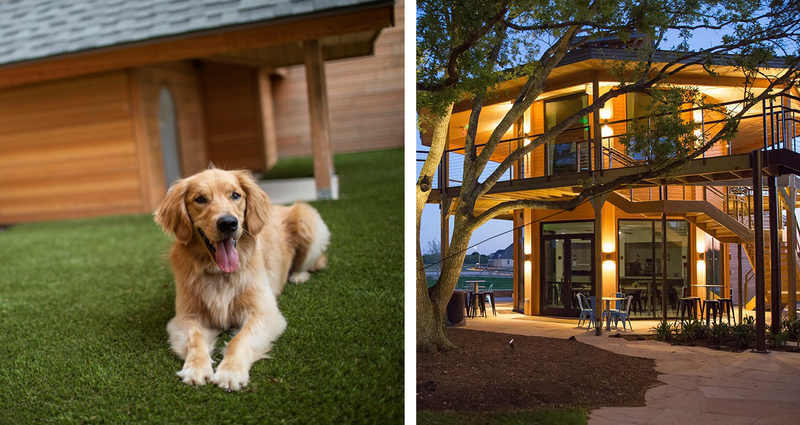 Hub, Cane Island’s community ambassador, is a golden retriever who welcomes residents to the Houston community and never turns down a back scratch. Residents gather at Cane Island’s unique tree house café. 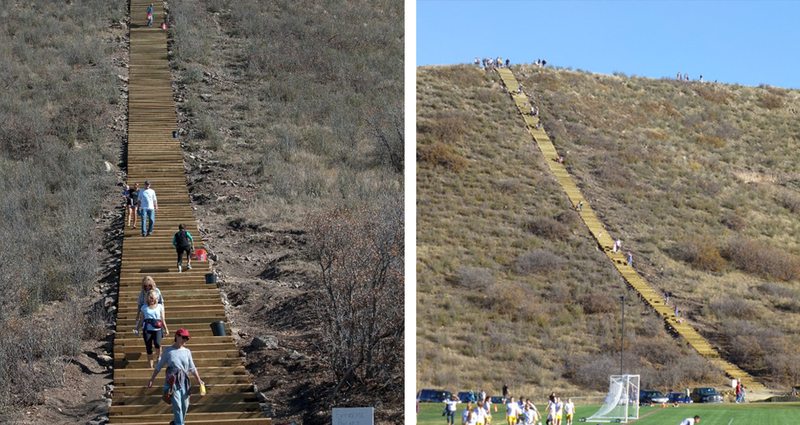 Outdoor and athletic enthusiasts in Denver love The Meadows’ incline, a 200-step outdoor staircase that residents use to get a serious work out. 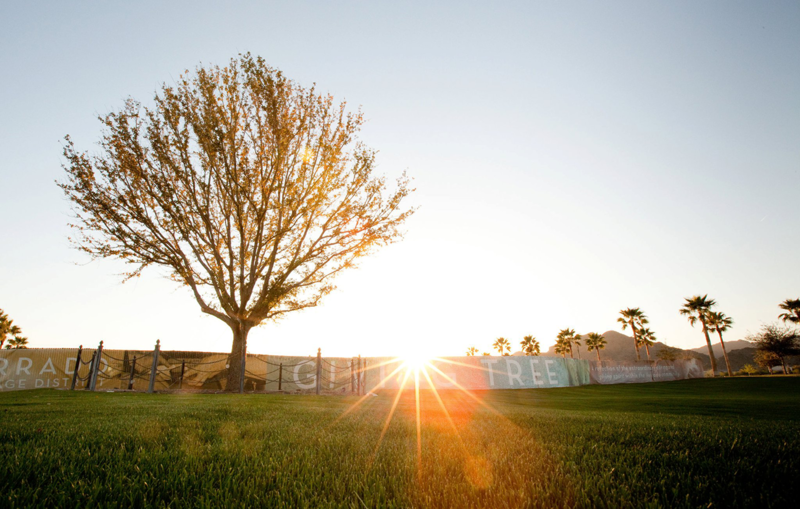 Inside Verrado is a “giving tree,” an actual tree that represents the Phoenix community’s passion for giving back. Verrado offers opportunities and encourages residents to become involved with local charities. 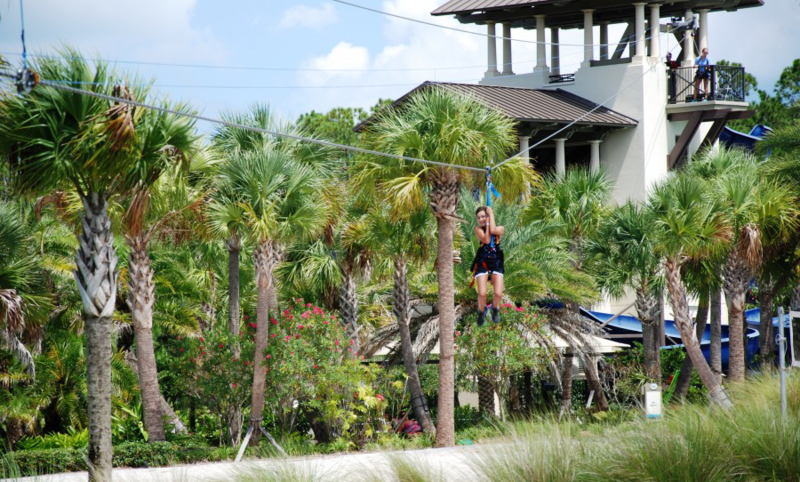 Nocatee community members can soar high above the Jacksonville terrain while riding on zip lines. 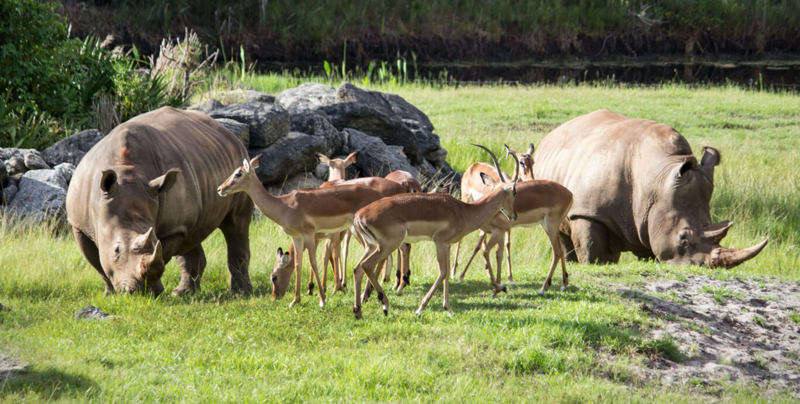 Animal lovers and local residents rejoiced after developers of Viera, located along Florida’s Space Coast, donated a portion of their land to a local zoo. Residents at Lakewood Ranch in Sarasota can enjoy the on-site polo competitions and other equestrian fun. 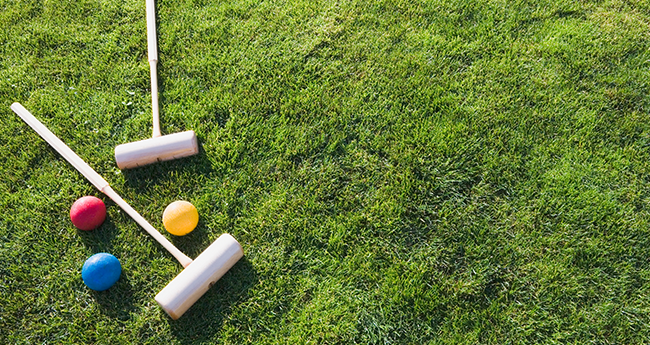 The Polo Club at Lakewood Ranch includes nine world-class fields and one regulation size arena. Daybreak in Salt Lake City offers residents an opportunity to be involved with their community gardens, embracing the farm-to-fork movement. 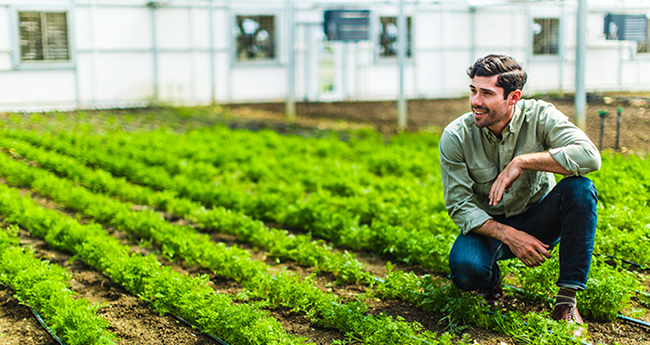 Harvest in the Dallas-Ft. Worth MSA takes the concept to a whole new level, allowing residents to reserve plots and plant what they wish, while providing the water necessary to grow the gardens. 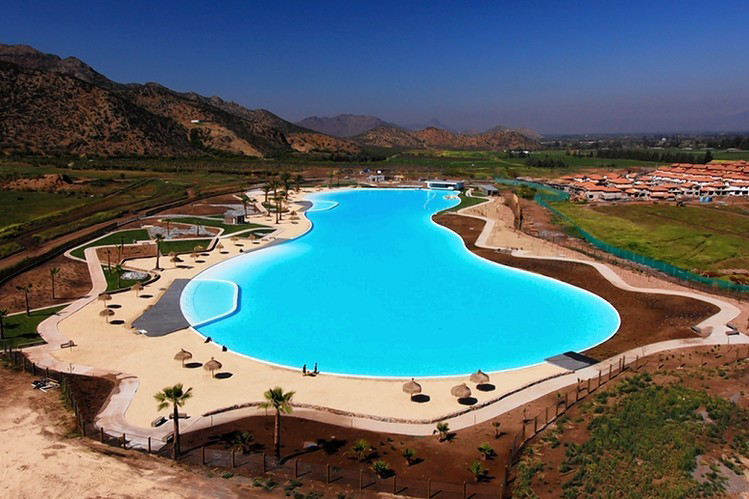 These unique amenities stood out in our master-planned community survey. If we missed an innovative amenity, please let us know by emailing Devyn Bachman at dbachman@realestateconsulting.com. Our consulting team can help you determine the best amenity for your property. Please tell us about your property, and someone from our team will contact you right away.